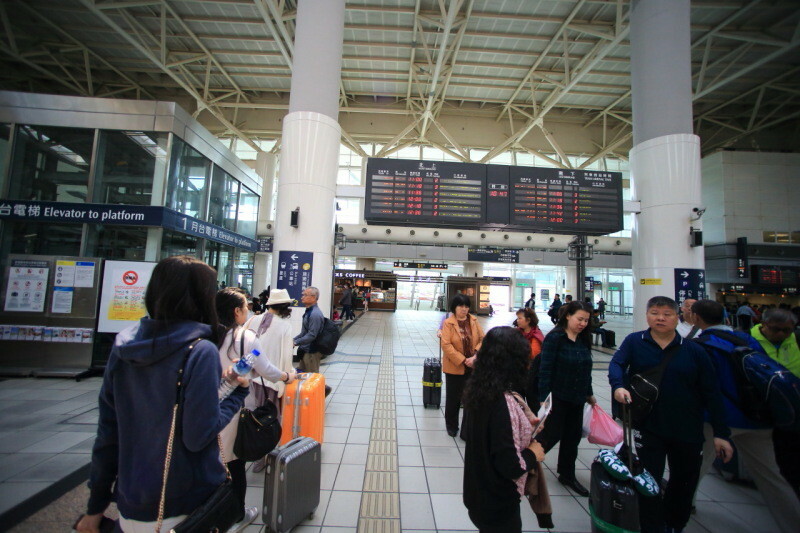 Taiwan high speed railThe ShinkansenZuoying StationTo come with! High ironZuoying StationThe go to exit 4. 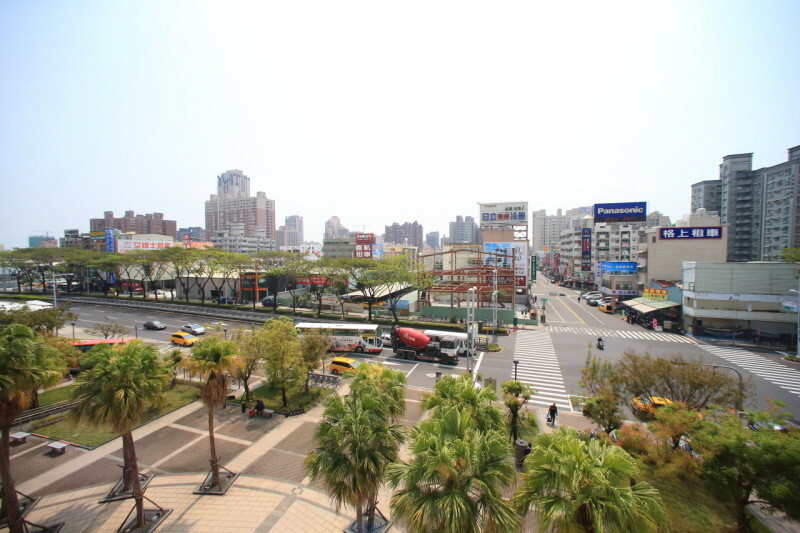 Still from Taipei、Feel a little sunshine strength、Tropical mood fills the air in the air somewhere. 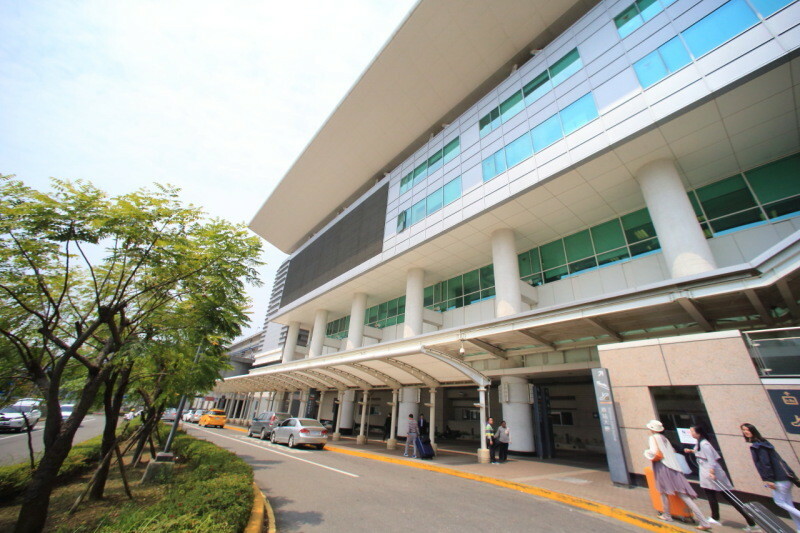 In the same year 12/1 of the Taiwan Railway Administration sideXinzuoying StationAlso has opened! 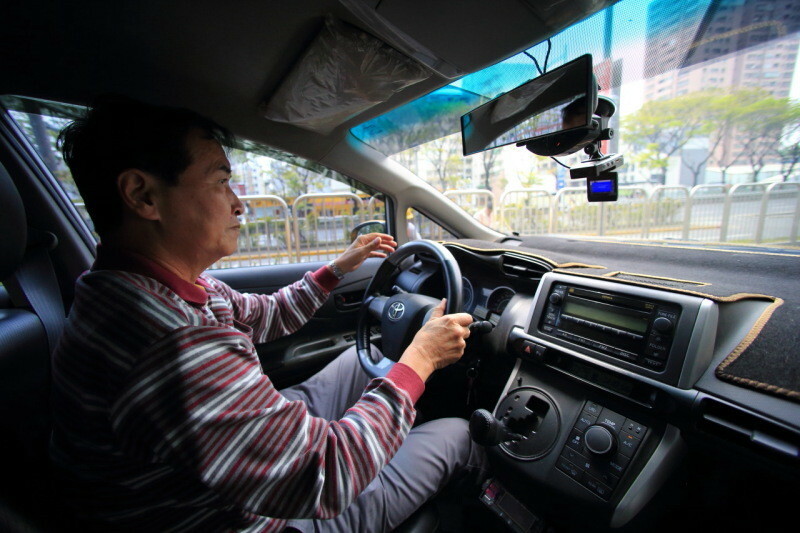 A book taxis and successfully joined、Ichiro、KentingTo! 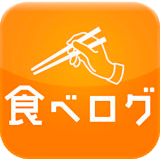 Kaoshiung ⇔ KentingOne way of1,800TWD (Japan Yen：JPY 6480)Will be! Rear seats became a bustling along the way like the three girls travel、Japan-language and Chinese-language classes has been waged in the car! 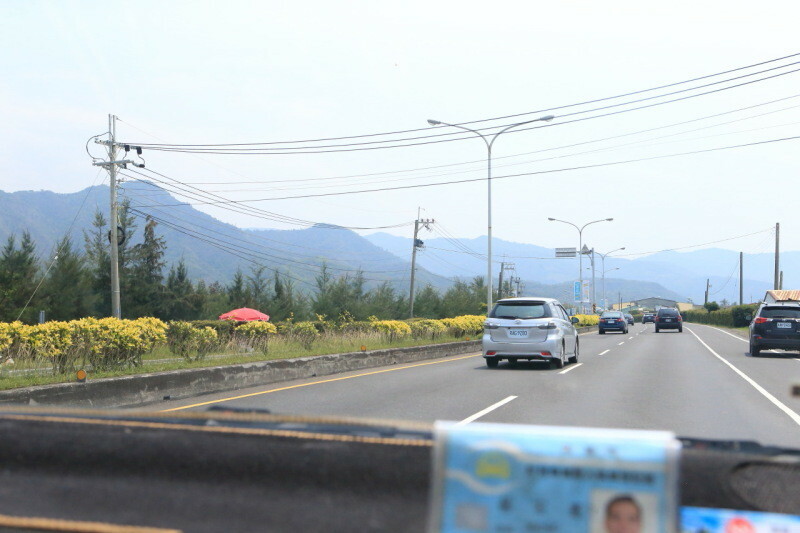 On the way、While grasping the rest、It is approximately 2 hours drive. 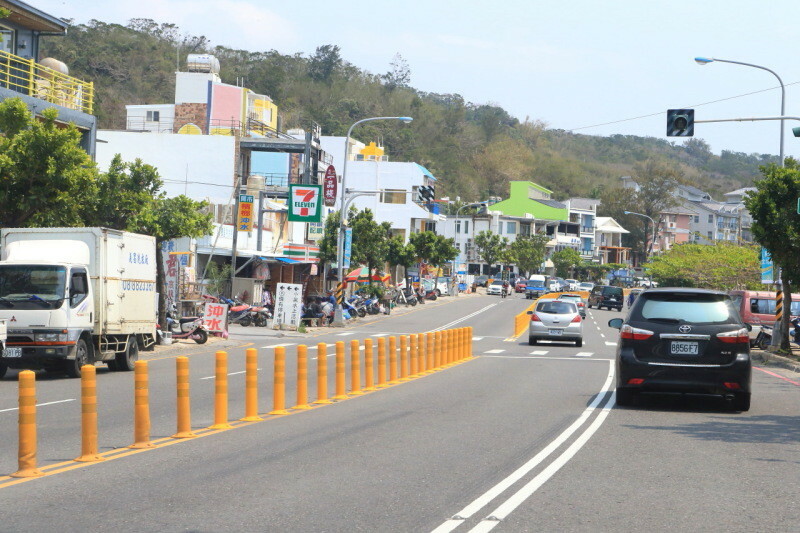 Zhongshan high speed public road from No. 88, fast road start.PingtungTowards! Calm city southward to the. Ideal for hot water supply. To the left is located in the central mountains South WestChunrih, PingtungWatch we have! 95% of the area of the Kasuga gensokyo accounted for the mountains、So the majority of Paiwan tribe native inhabitants. 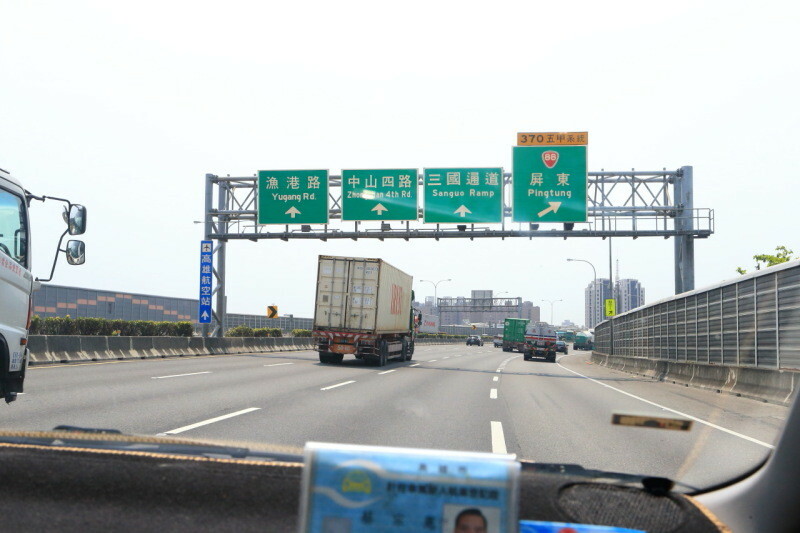 And、Further down on the right hand、Taiwan StraitSee we came! 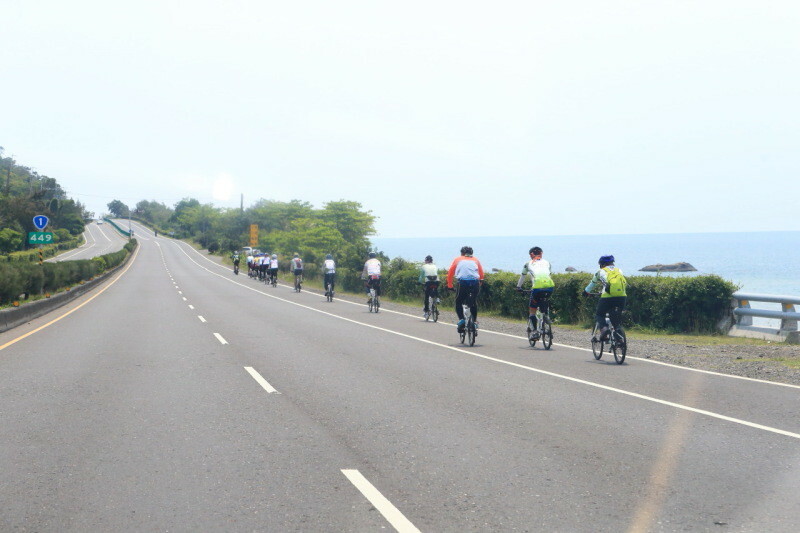 And around Taiwan、The distance900kmThe range is the、Means to go around on a bike with you! Is running on the Wangan line、It is very pleasant. 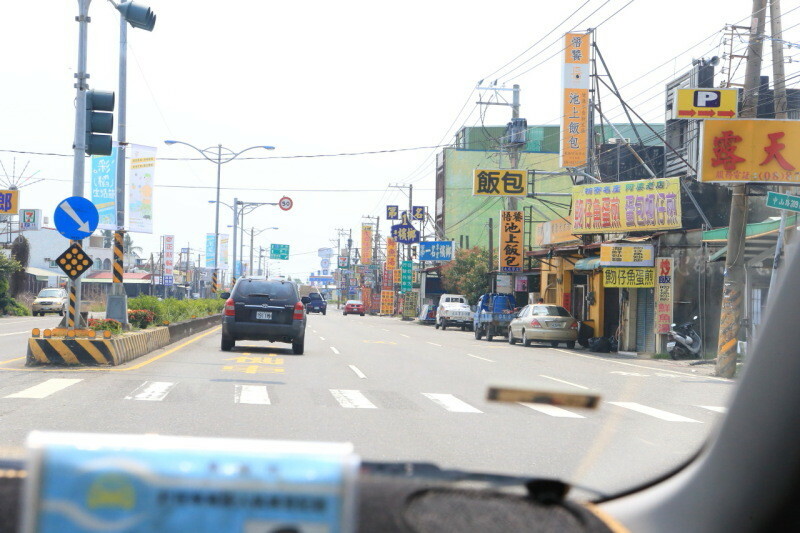 I drove the car、KentingThe arrived at the town's entrance! Found in the colorful attire! 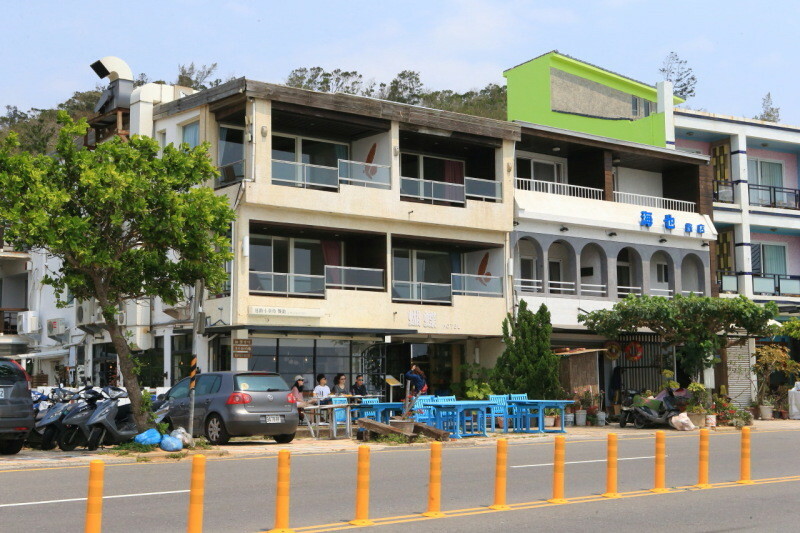 Famous surf spotKentingThat is the、If you enjoy the beach "South Bay playing recreation district"Is recommended. 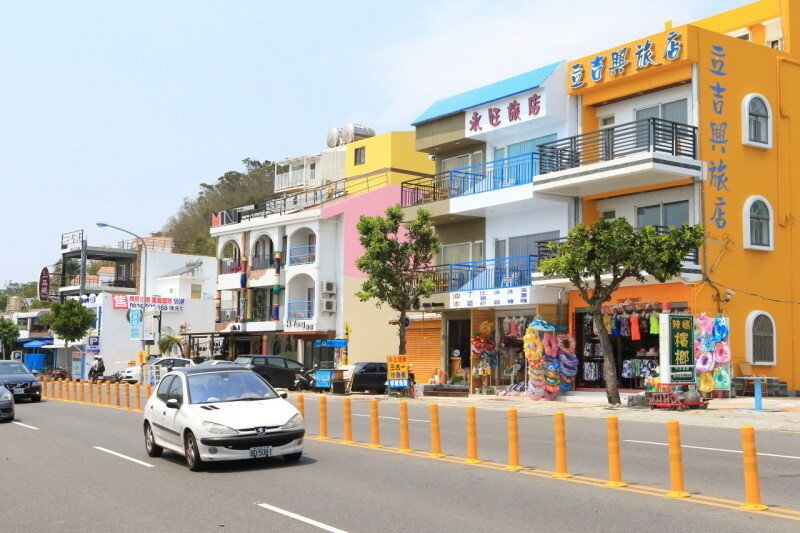 Down the taxi、Also enjoy a magnificent view of the coast、The strength of the sea breeze will be exposed! Not because you want to enjoy the beach、That means best season is! Popular and various European-style menu using ingredients unique to Taiwan、Taiwan people and tourists also are popular. 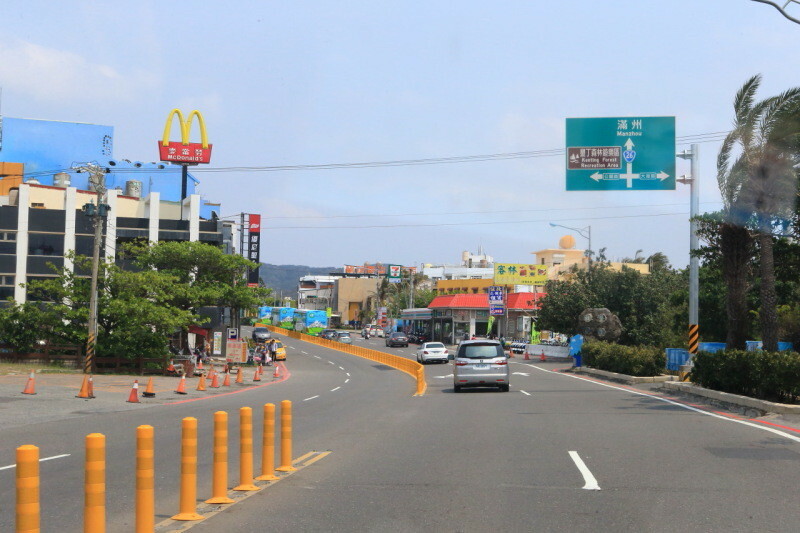 Along the South Bay forward and、Kenting-big cityIn the foreground、DestinationDing Kenting forest recreation areaThe information Board was seen! 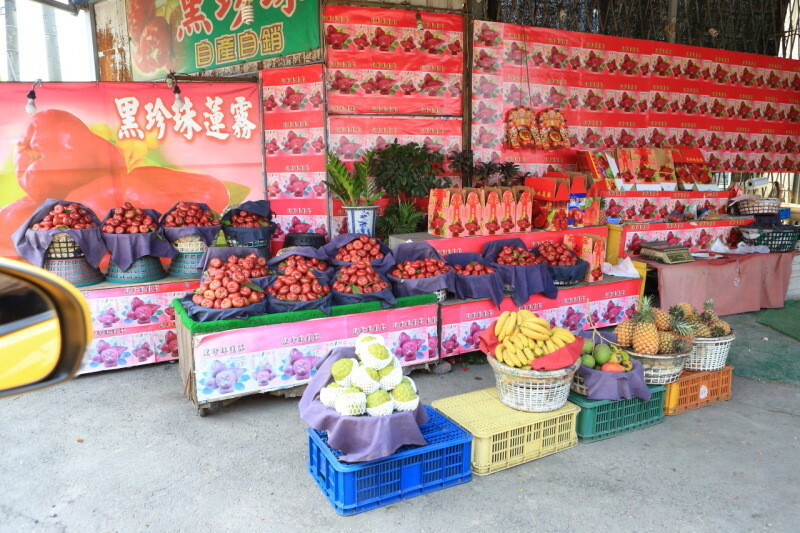 "Kenting Street Night Market"The later we learn! 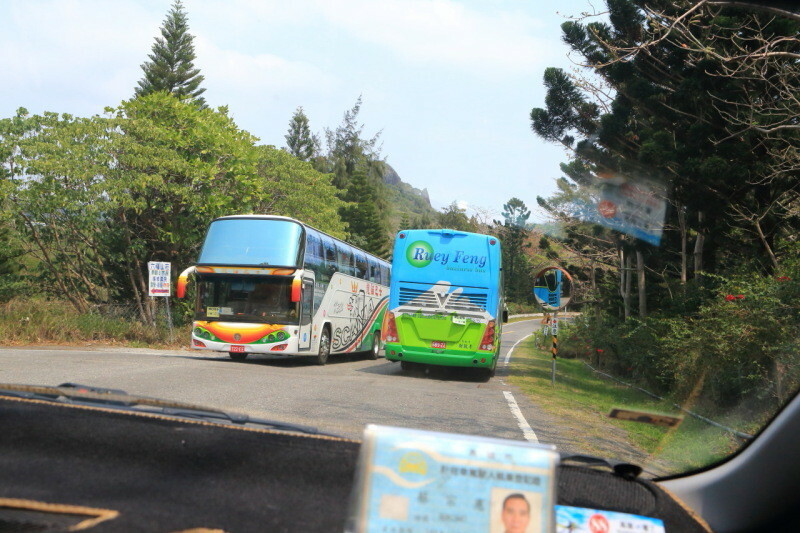 "Kenting national forest recreation area"The arrive to the gate! 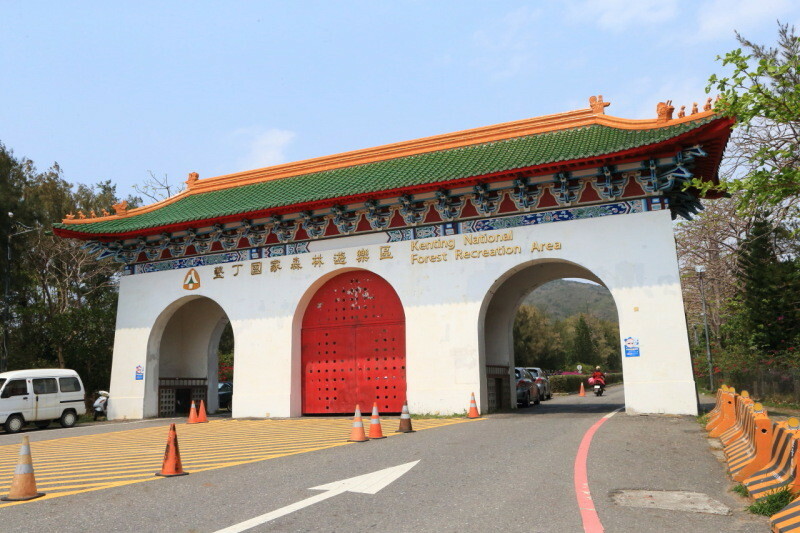 "Taiwan Ministry of Forests secretariat"The、1968In the year "Hengchun Tropical Botanical Garden"
It will be Taiwan's leading tourist destinations. 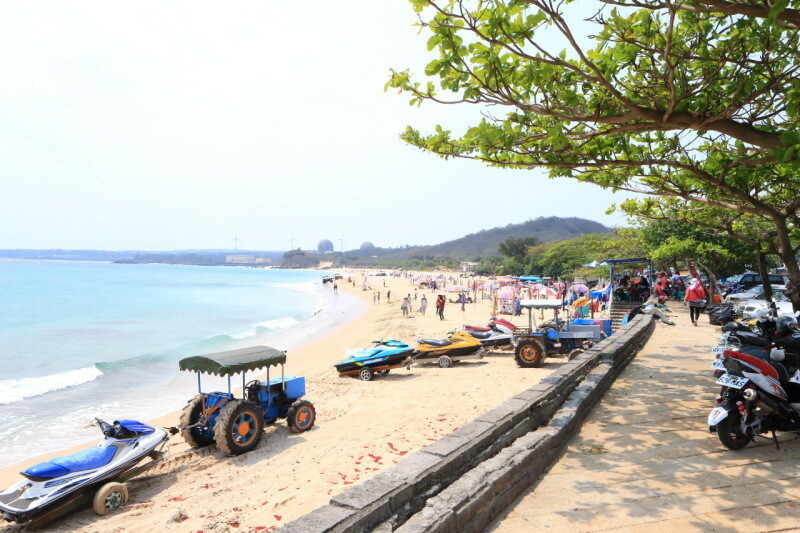 "Kenting national forest recreation area"Located in the、Will be blessed with a lush natural environment. Let's go in Taiwan Railways of the local train from "Tainan Railway Station" to Kaohsiung "Zuoying Station"! 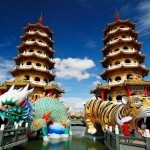 Tainan Girls free heart support! 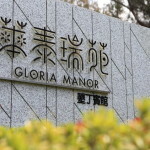 Riding on the Taiwan high-speed railway , the journey from "Taipei Station" in southern Taiwan to "Zuoying Station" Taiwan 's southernmost Kenting "Gloria Manor" Check-in to the resort hotel to co-exist with nature !